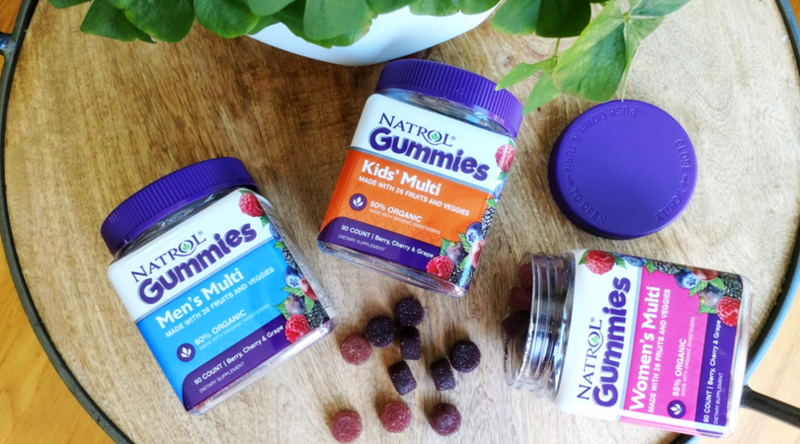 I have made the switch to Natrol Gummies because they offer different formulas – Mens, Womens & Kids – each formula is specifically created for every person in my family, so I know it’s a healthy addition to our crazy daily routine. 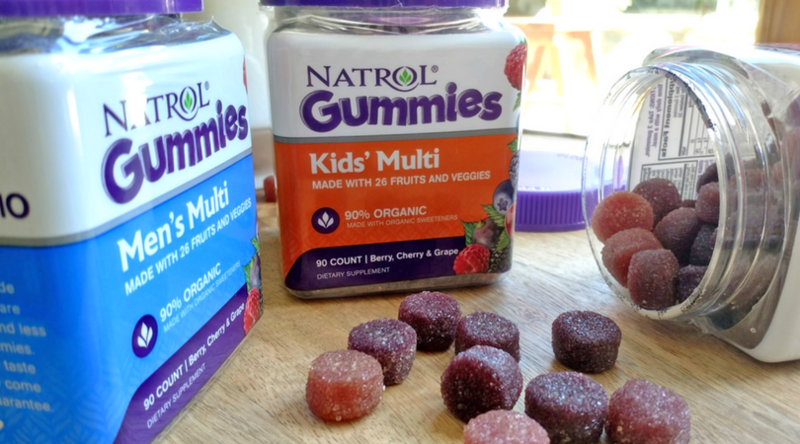 Not only are the Natrol Gummies made with organic ingredients, non-GMO, gelatin-free, vegetarian, and made with 26 fruits and vegetables, but they are free of artificial flavors, colors, sweeteners, and preservatives! If you read the ingredients label, you won’t be certain if it’s a gummy or a salad! Some of the creative natural sweeteners and colorants include purple carrot, purple potato, cherries, radishes, and blueberries. The vitamins have a nice tangy flavor and are not overly sweet, so they are a tasty treat that we all enjoy as well. 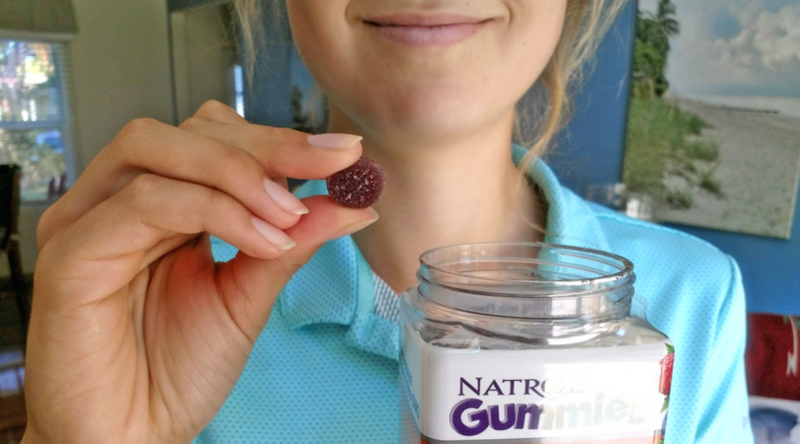 Learn more about the benefits of Natrol Gummies here. I also LOVE that the Natrol gummies are made with pectin (and not gelatin), so they don’t feel like they are sticking in my teeth. 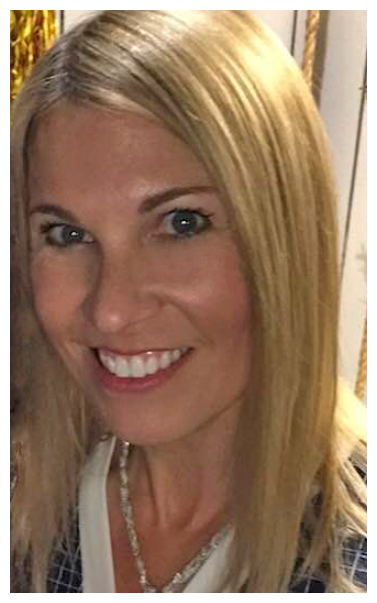 A serving size is three tasty gummies, so it’s easy to eat them after lunch, although you may enjoy them after any meal. 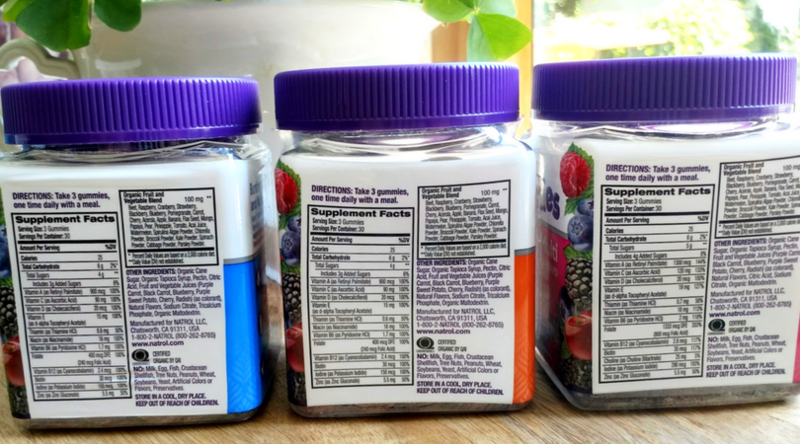 When shopping for Natrol Gummies in your local store, make sure to look for the purple bottle top! 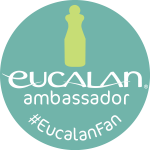 Click here to find them in a store near you.